Over 2500 sqft total finish in this walkout ranch home! Open floor plan with lots of light. The living room with fireplace, sunroom for relaxing and large kitchen area, with granite countertops and lots of cabinets. Large master bedroom, walk-in closet and bathroom that leads into the laundry room. Lower level finished with 3rd bedroom, 3/4 bath and large family room with walkout to the lower level. 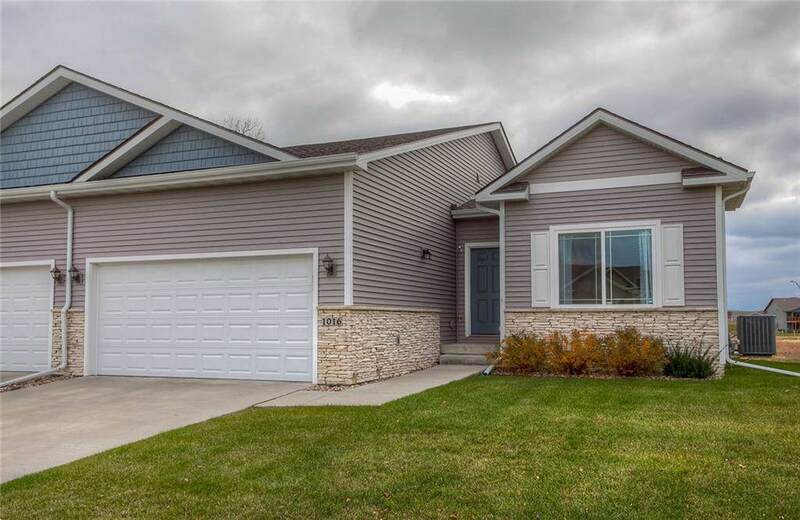 This home was the model home and has lots of upgrades.